[vc_row row_type="row" use_row_as_full_screen_section="no" type="full_width" header_style="" parallax_content_width="in_grid" anchor="" in_content_menu="" content_menu_title="" content_menu_icon="" angled_section="no" angled_section_position="both" angled_section_direction="from_left_to_right" text_align="left" video="" video_overlay="" video_overlay_image="" video_webm="" video_mp4="" video_ogv="" video_image="" background_image="" background_image_as_pattern="without_pattern" section_height="" parallax_speed="" background_color="" border_color="" row_negative_margin="" side_padding="" parallax_side_padding="" padding_top="" padding_bottom="" color="" hover_color="" more_button_label="" less_button_label="" button_position="" css_animation="" transition_delay=""][vc_column width="1/1"][vc_row_inner... Read More. 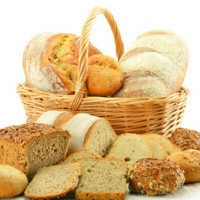 The bread industry in India, currently valued at INR 33bn (FY 2015), is expected to grow at a CAGR of ~10% till FY 2020 to reach INR 53bn. 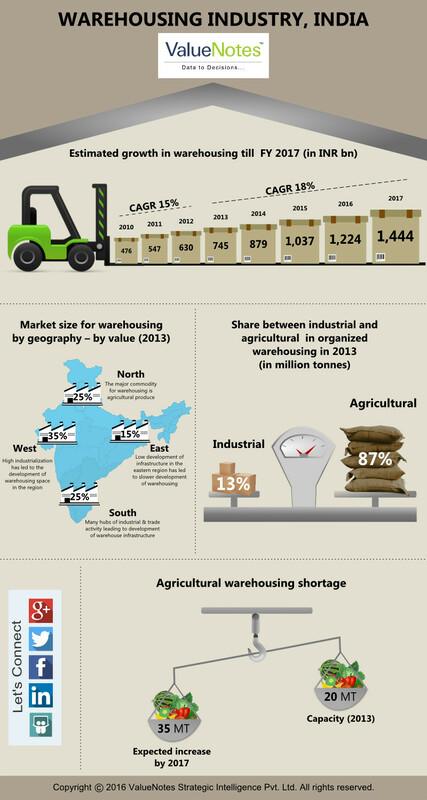 This industry report provides an in-depth analysis of the bread industry -... Read More. 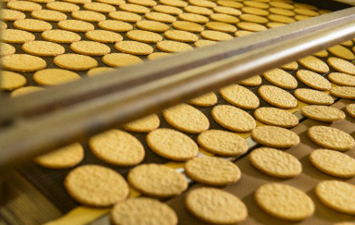 The biscuits and cookies industry in India is currently valued at INR 145bn (FY 2014) and is estimated to grow at a CAGR of ~14% till FY 2019 to reach INR 279bn. This industry report provides an in-depth analysis of... Read More. 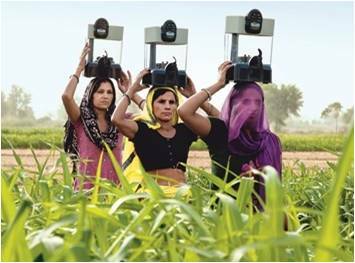 The faucets industry in India is currently valued at INR 50bn (FY 2014) and is estimated to grow at a CAGR of ~16% till FY 2019 to reach INR 105bn. 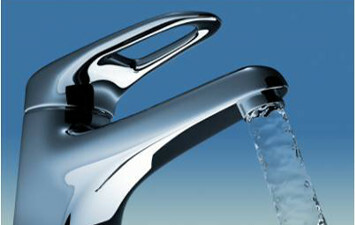 This industry report provides an in-depth analysis of the faucets... Read More. The chocolate industry in India is currently valued at INR 58bn (FY 2014) and is estimated to grow at a CAGR of 16% till FY 2019 to reach INR 122bn. 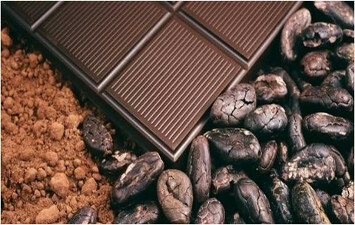 This industry report provides an in-depth analysis of the chocolate... Read More. The Home water purifier industry in India is currently valued at INR 34bn (FY 2014) and is estimated to grow at a CAGR of 22% till FY 2019 to reach INR 91.9bn. This industry report provides an in-depth analysis of... Read More. 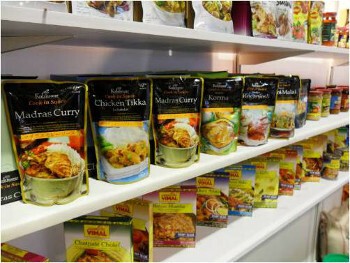 The heat and eat foods industry in India is presently valued at INR 2,370mn (FY 2014) and is estimated to grow at CAGR of 22% till 2019 to reach INR 6,405mn. This industry report provides an in-depth analysis of the... Read More. The industrial compressors market in India is currently valued at INR 33bn (FY 2014) and is expected to grow at CAGR of 9% till 2019 to reach INR 50mn. 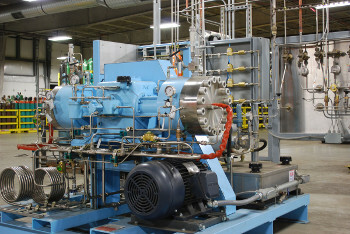 This industry report provides an in-depth analysis of the industrial compressors... Read More. 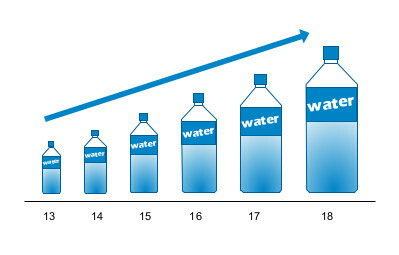 Packaged bottled water market in India is currently valued at INR 60bn (FY 2013) and is expected to grow at CAGR of 22% till 2018 to reach INR 160bn. This industry report provides an in-depth analysis of the packaged bottled... Read More. 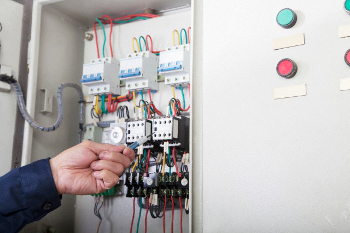 The switchgear and control gear industry in India is valued at INR 135bn (FY 2013), growing at ~15% for the last three years. This industry report provides intelligence on the industry’s current market scenario, growth, industry drivers & challenges, competitive... Read More.